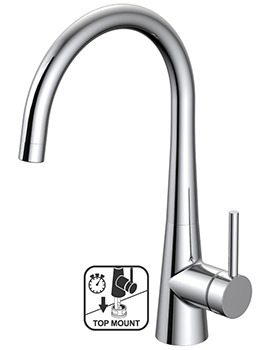 Presenting Teka!! 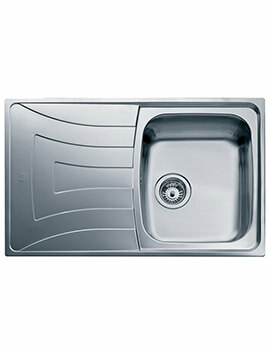 The biggest name in the manufacture of Kitchen Sinks and Taps. 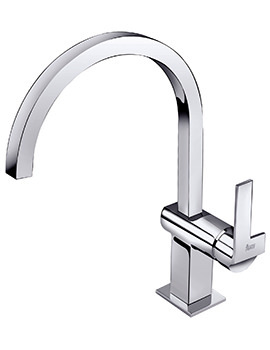 The brand’s growth story has been phenomenal since the beginning in 1924 when the company first started designing and manufacturing kitchen sinks & taps. 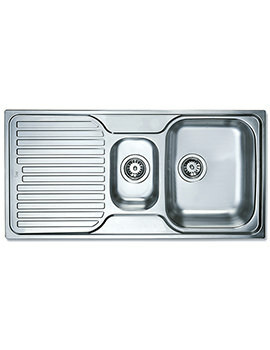 Currently, the company sells products all across the globe and has a customer base of more than 100 million. 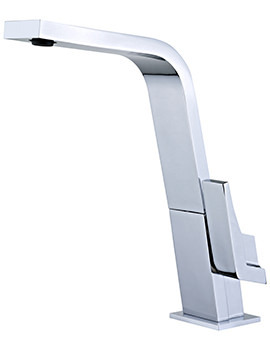 Teka has its own production facilities spread across three continents, and therefore, can monitor and focus better on quality. 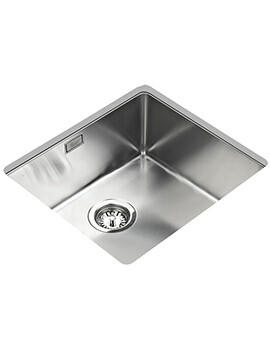 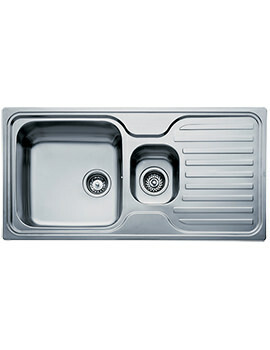 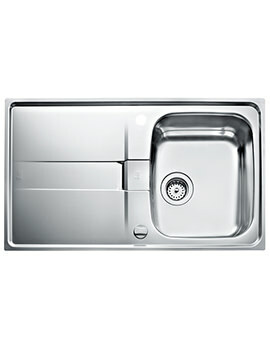 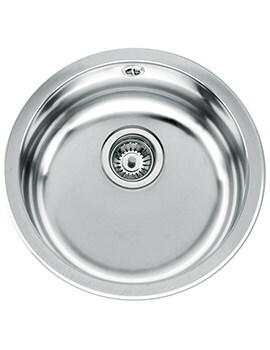 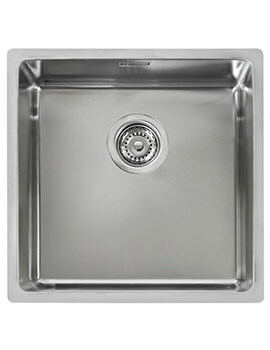 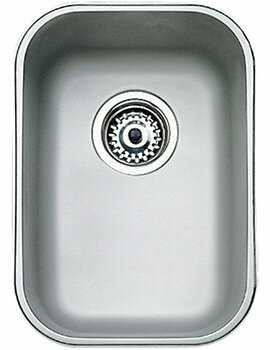 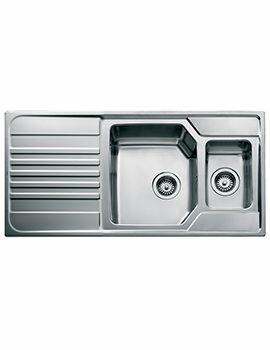 Since the very beginning, Teka has experimented with a range of shapes in sinks for sharp, stylish, innovative designs. 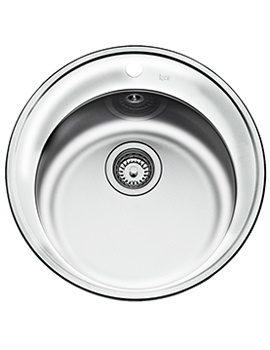 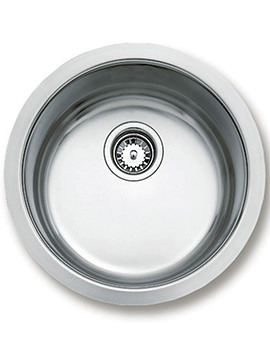 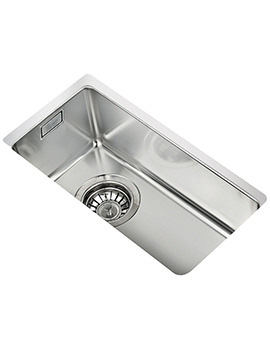 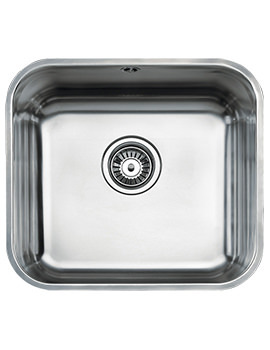 With a proven record of accomplishment in the manufacture of high quality kitchen sinks, the brand boasts more than 200 different models, which is one of the largest. 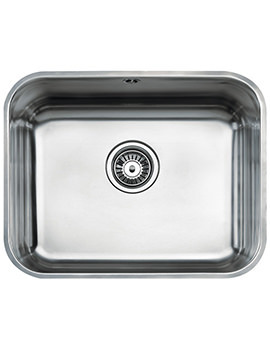 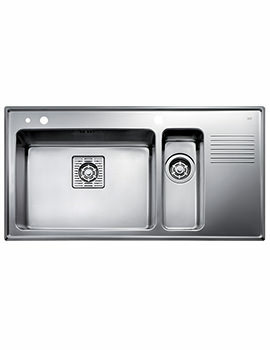 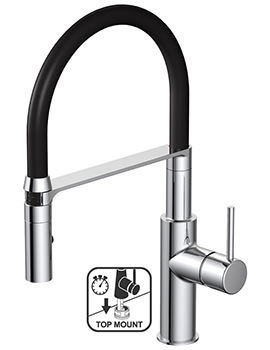 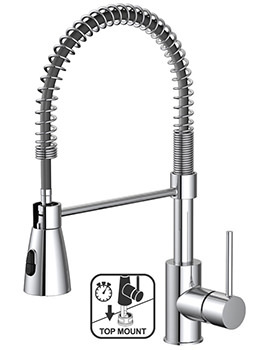 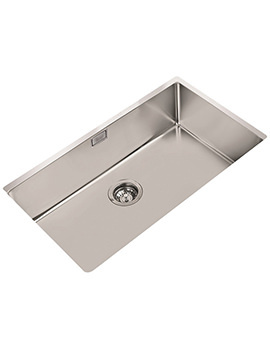 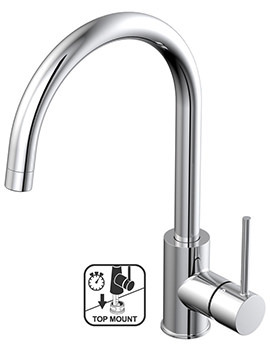 A kitchen is one area in the home that requires a heavy-duty sink and tap, and therefore, Teka has its focus at the right place with quality taking precedence over other factors. 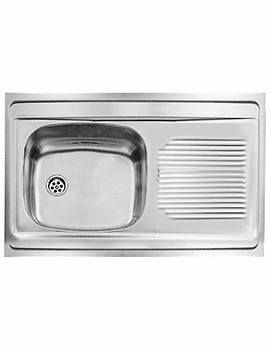 A whopping 75-year warranty on all stainless steel sinks is a testament to the quality and premium raw material used in their production. 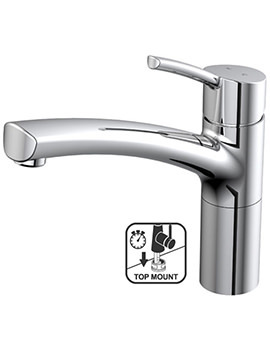 Teka’s stylish designs have graced world’s most iconic landmarks, including the Eiffel Tower, NATO building in Brussels, Real Madrid football stadium, Arsenal FC Emirates Stadium, Barajas Airport Madrid, and Heathrow Airport UK. 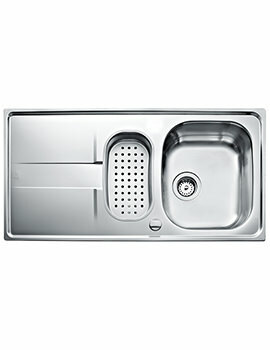 Teka styles are innovative, unique, and not available anywhere else in the UK. 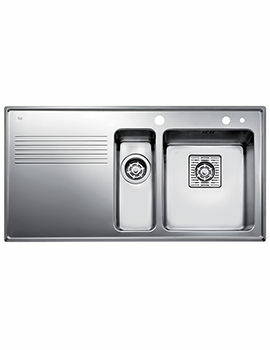 Collaborating with the best of designers, the brand has added new styles and designs to the kitchen sink and has constantly reinvented the sink. 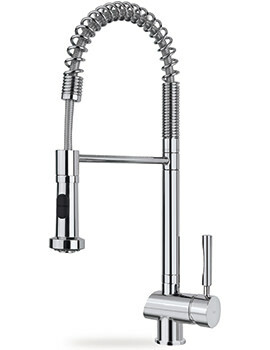 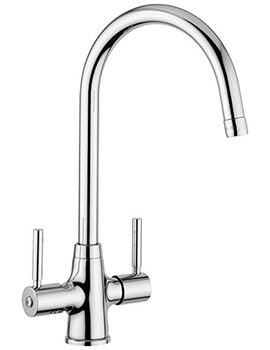 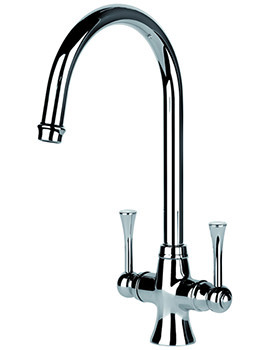 Their sinks & taps are sold exclusively through licensed retailers in the UK at prices that will surprise you.